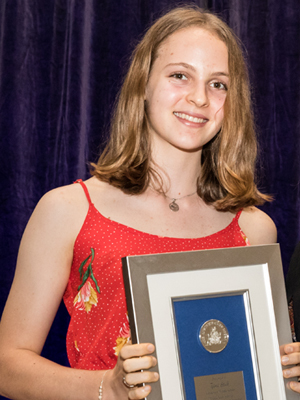 The 2018 Northern Territory Board of Studies awards this year acknowledged the outstanding work of 66 high achieving students from primary, middle and secondary schools. 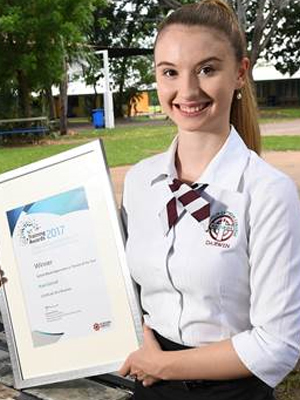 The 123 awards in 35 categories were presented to recipients from urban, regional and remote centres, and from government and non-government schools, at annual ceremonies in Alice Springs and Darwin. The Department of Education congratulates all the awardees for demonstrating an unstinting dedication to excellence. 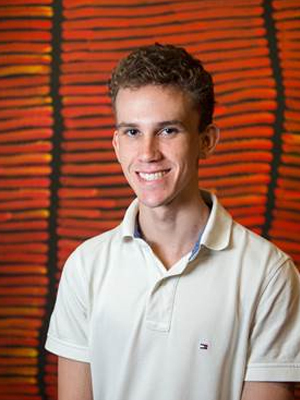 Groote Eylandt scholar and former school captain,Travis Kennell, is the recipient of the Telstra Remote Aboriginal Award. 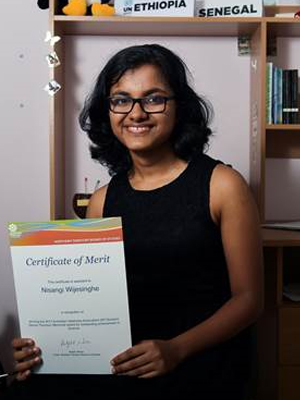 As an Angurugu resident he became the first person from his community to complete Year 12 at Alyangula Area School, and also undertook senior schooling through the Northern Territory School of Distance Education (NTSDE). 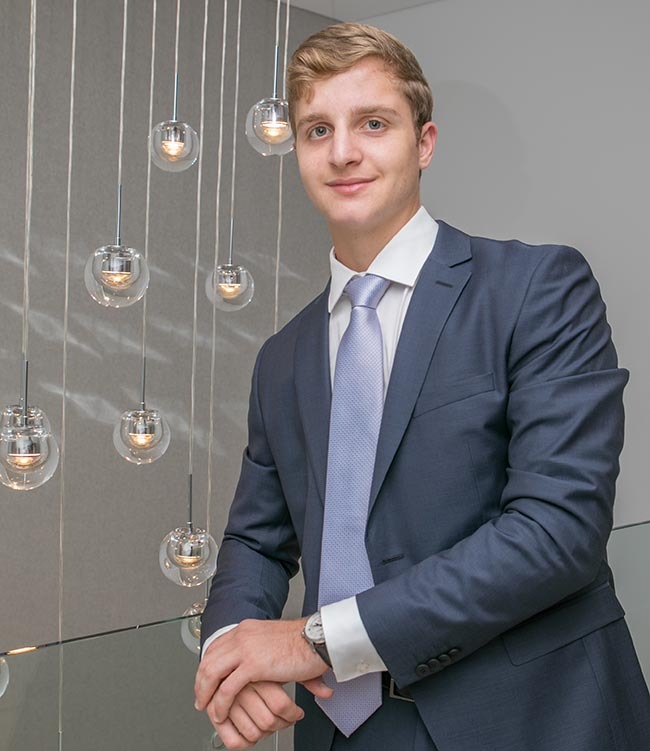 Beginning in Year 10, he remotely connected to his teacher and classmates by video about four times a week, but this limited contact restricted the ability of his teachers to offer guidance. 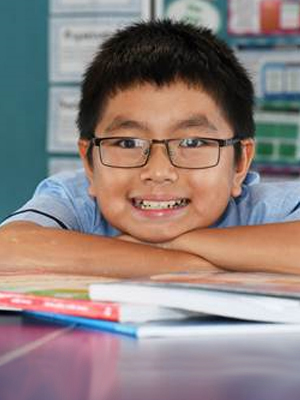 Alyangula Area School principal Tania Kolomitsev said the school’s staff helped Travis where needed, and each of his NTSDE teachers made annual visits to the island to assist his learning. 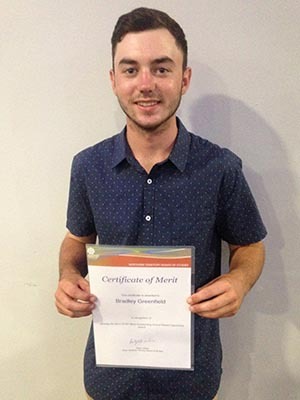 Travis believes he has developed the level of self-sufficiency needed by those who undertake tertiary studies. 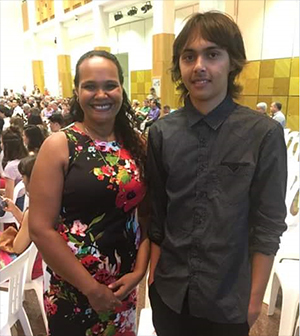 In 2018 he will work with BushFit — run by the Angurugu local community — but hopes to be employed in mining when he turns 18 to earn extra money, and the chance to travel with his work. 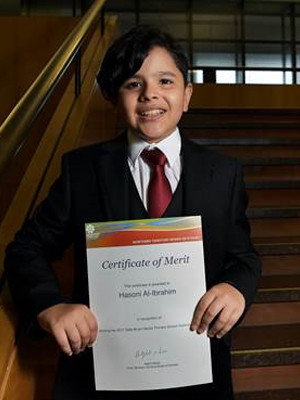 “It wasn’t a conventional schooling experience, but I got through all of my final subjects and I have many prospects ahead of me,” he said.